E3 2017 may be over, but the fun is just beginning. 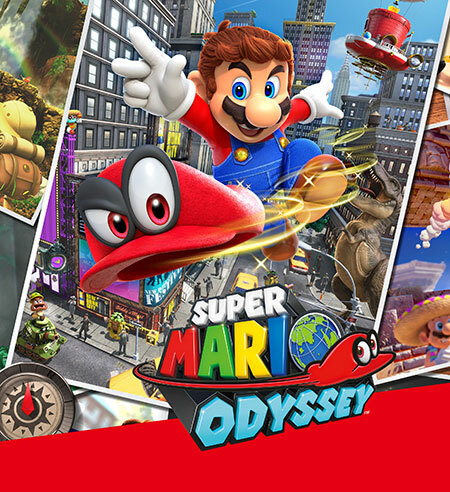 Be sure to check out the Games section to learn more about Super Mario Odyssey, Splatoon™ 2, Metroid™: Samus Returns and more great games featured at E3 this year, and catch up on Nintendo game presentations and footage of the exciting game tournaments on our Video page. Miss the live event? 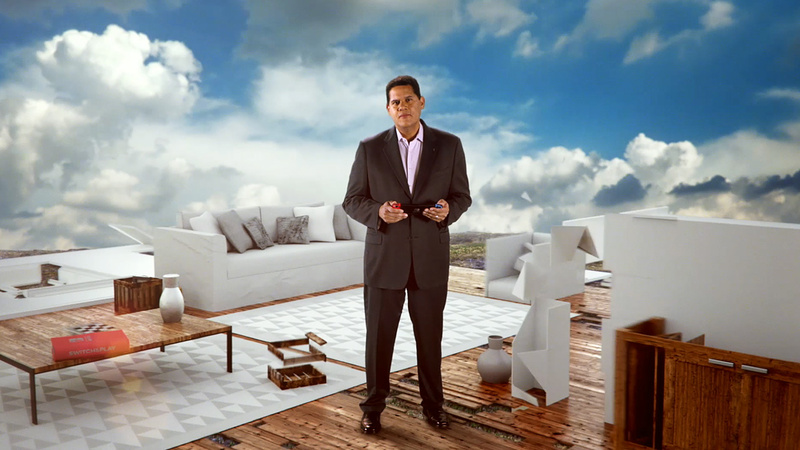 Catch the replay of the Nintendo Digital Event at E3 and find out about the newest Nintendo games that are on the way. 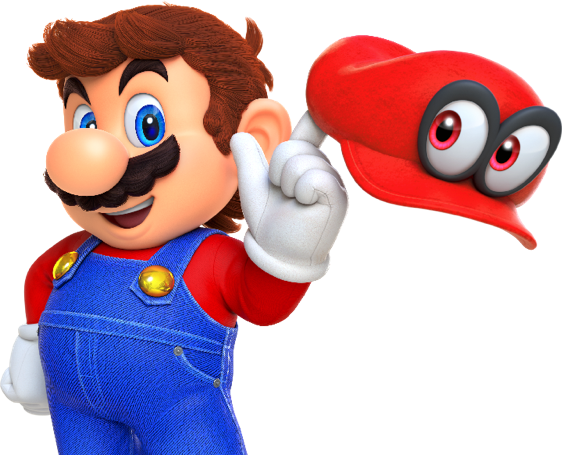 Super Mario Odyssey can be played with 2 players. 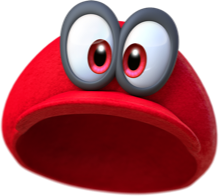 By sharing, Player 2 can support the game by operating Cappy. 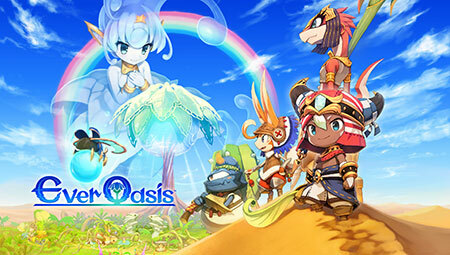 Explore a perilous desert, deep caves, and puzzling dungeons in Ever Oasis, available June 23 for Nintendo 3DS family of systems. Download the demo in the eShop today at 12pm PST / 3pm EST. 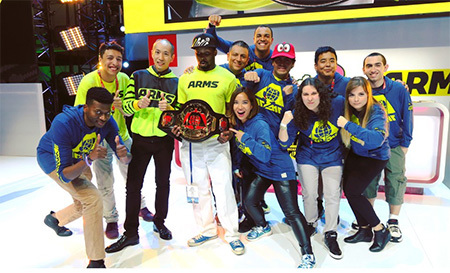 Congratulations to the 2017 ARMS Open Invitational champion Zerk. 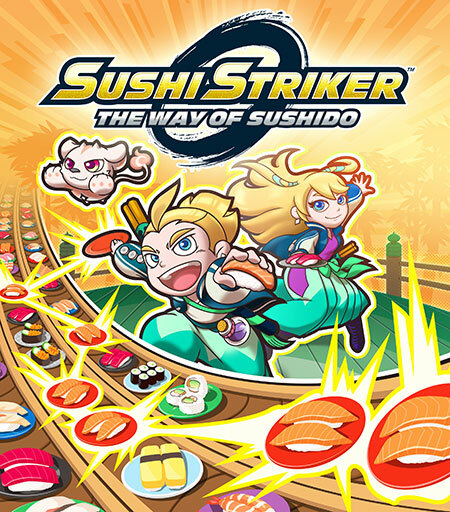 In Sushi Striker: The Way of Sushido, the fast-paced world of conveyer-belt sushi fighting, match colored plates and different types of sushi to hurl tall stacks of plates at your opponent! The ultimate food fight is about to begin on Nintendo 3DS. Demo available today in the eShop. 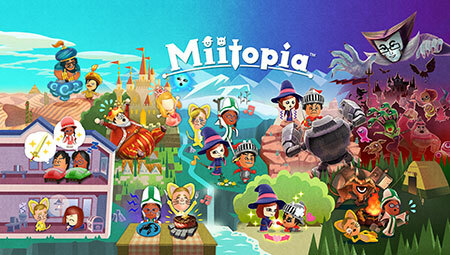 Manage friendships and deepen bonds between your allies to make your own personalized RPG adventure in Miitopia, available July 28. 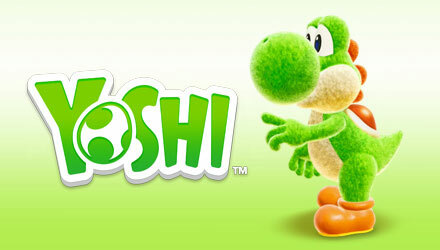 Download the demo today in the eShop and your saved data will carry over into the full game. 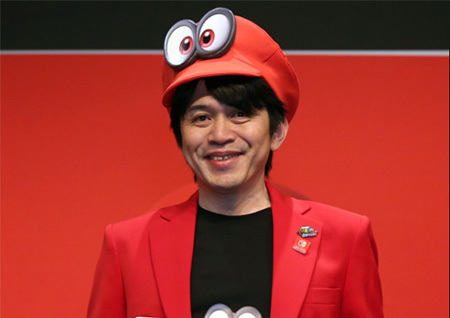 Mr. Koizumi, Super Mario Odyssey producer, answers questions on a Reddit AMA. 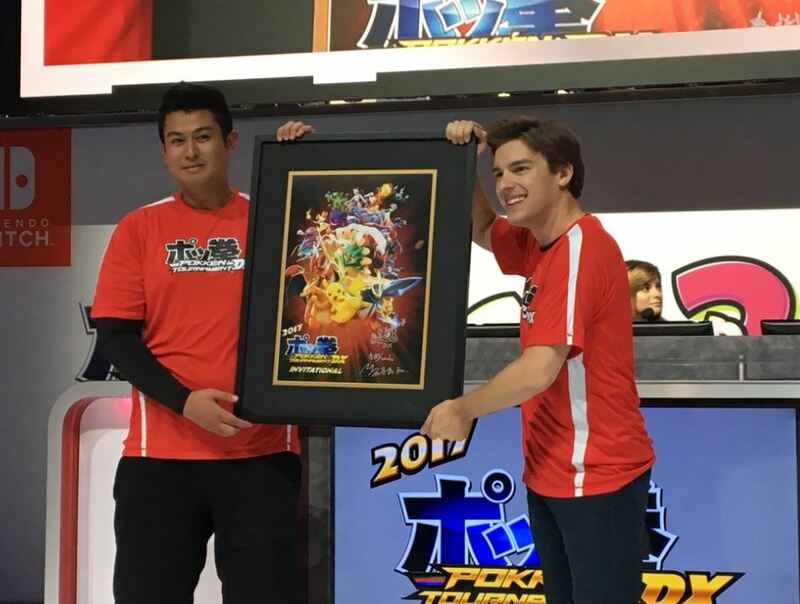 Here are your 2017 Pokkén Tournament DX Invitational champions: StDxALLISTER and MatPatGT. 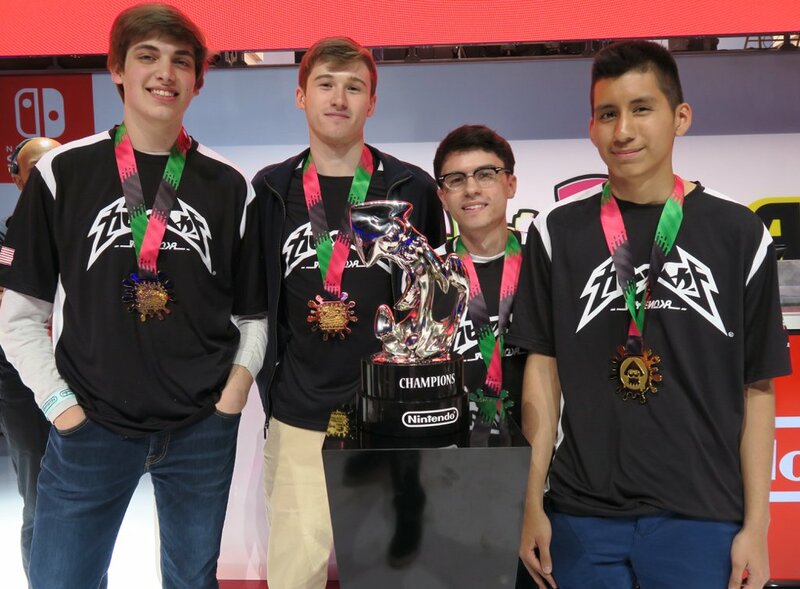 Congratulations to USA's Deadbeat, the 2017 Splatoon 2 World Inkling Invitational champions. 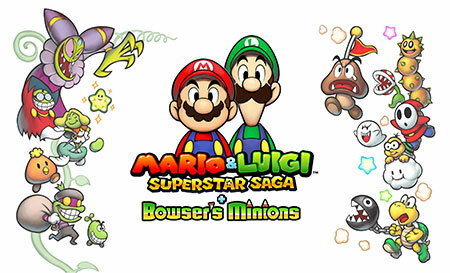 A remake of the classic GBA game, Mario & Luigi Superstar Saga + Bowser’s Minions brings the same humor and gameplay from the original with updated graphics, new items, and a brand new mode, Minion Quest. Explore the depths of planet SR388 in Metroid: Samus Returns, coming exclusively to Nintendo 3DS on Sept. 15, 2017. 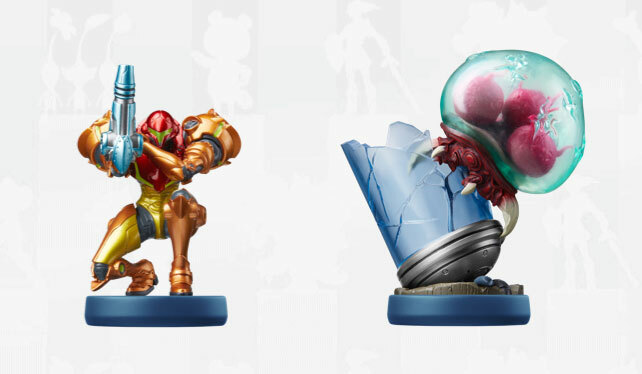 Two new amiibo—Samus Aran and Metroid—will be released alongside the game. 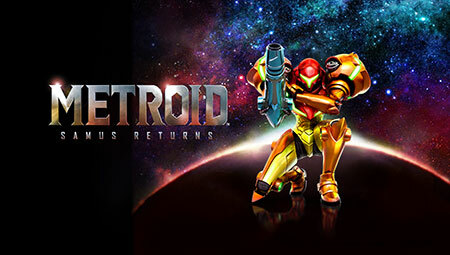 A special edition of Metroid: Samus Returns will be available for Nintendo 3DS, which includes a physical copy of the game, a sound-selection CD featuring 25 tracks from across the Metroid franchise, and a reversible title-sheet insert for the game case. 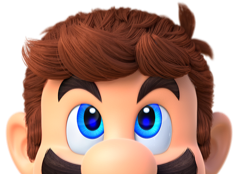 Three new amiibo figures—Mario, Princess Peach, and Bowser in their wedding outfits—will be released at the launch of Super Mario Odyssey. 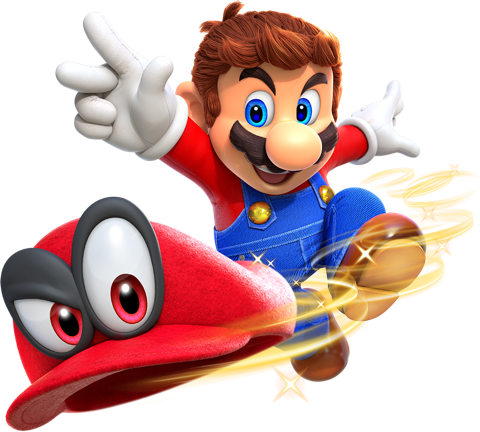 Super Mario Odyssey roars onto Nintendo Switch Oct. 27, 2017. 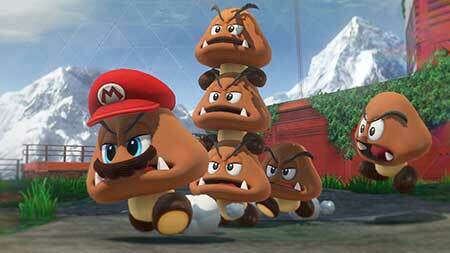 Take control of friends, enemies, and more with the power of Mario’s hat. Join Yoshi in a new action platforming game with an adorable diorama art style in Yoshi for Nintendo Switch (working title). Coming 2018. 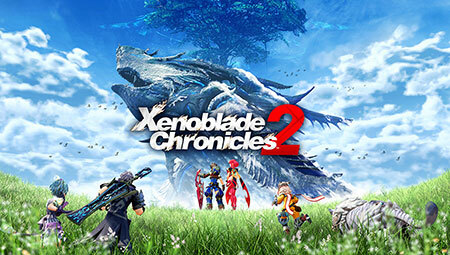 Journey to Elysium in Xenoblade Chronicles 2, exclusively for Nintendo Switch. Coming Holiday 2017. 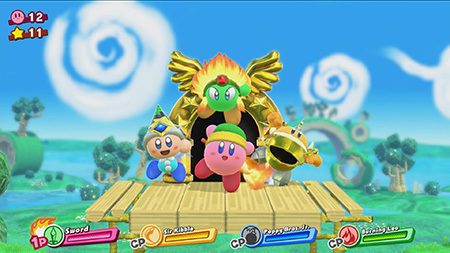 Kirby is back - and he's bringing friends. Play with up to three friends in a new Kirby adventure in Kirby for Nintendo Switch. Coming 2018. Feeling like a hero? 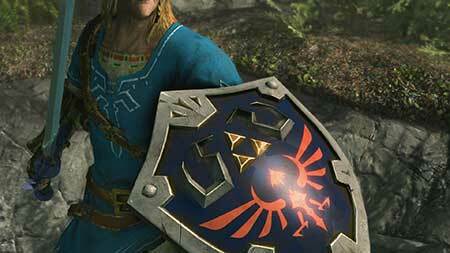 Wield the Master Sword and don Link’s outfit while you explore a vast, mysterious land in The Elder Scrolls V: Skyrim for Nintendo Switch. 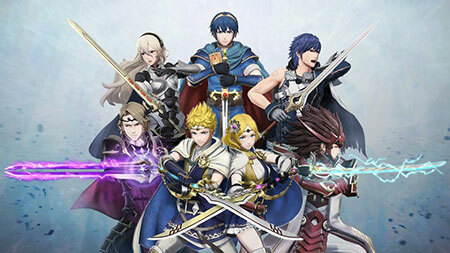 Team up with legendary heroes from across the Fire Emblem universe in Fire Emblem Warriors. Coming Holiday 2017 to Nintendo Switch. 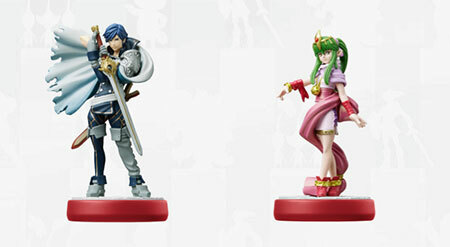 In addition to these upcoming new Chrom and Tiki amiibo, Fire Emblem Warriors will support all previous Fire Emblem amiibo as well. Mr. Ishihara of The Pokémon Company is pleased to announce a core RPG Pokémon title will be coming to Nintendo Switch! 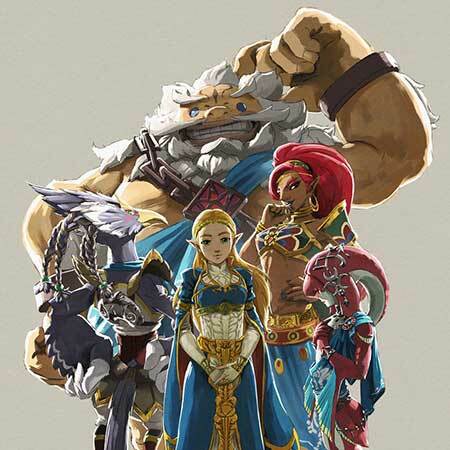 The Master Trials, DLC Pack 1 for The Legend of Zelda: Breath of the Wild, arrives June 30. 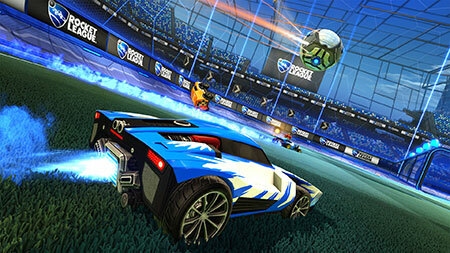 Rocket League arrives on Nintendo Switch with exclusive Mario & Luigi hats and cars, cross-network support, and wireless multiplayer. Coming Holiday 2017. 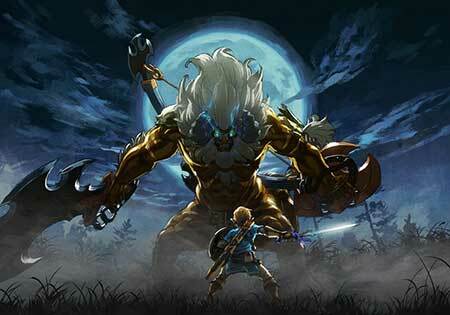 The Legend of Zelda: Breath of the Wild DLC pack 2, The Champion’s Ballad, is coming Holiday 2017. 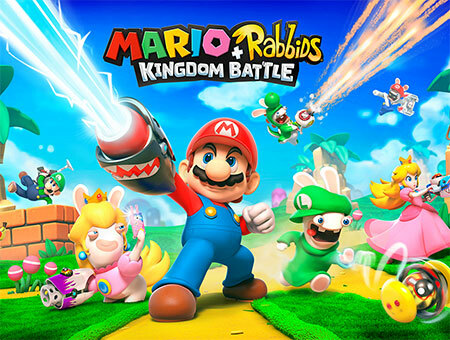 Join Mario and his friends in an epic quest to put the kingdom back in order in the strategic action game Mario + Rabbids Kingdom Battle. Coming to Nintendo Switch August 29. FIFA18 is feature packed, complete with FIFA Ultimate Team built for Nintendo Switch. 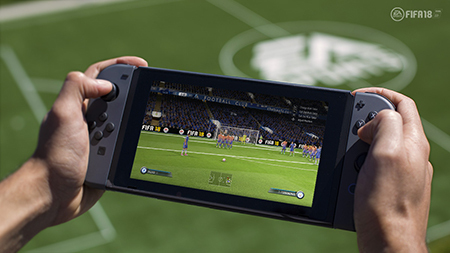 Play the World’s Game anywhere, anytime on the most social FIFA yet! Built for Nintendo Switch.